Begin in Santiago, a cosmopolitan energetic city with gorgeous hillside parks punctuating the city's landscape. 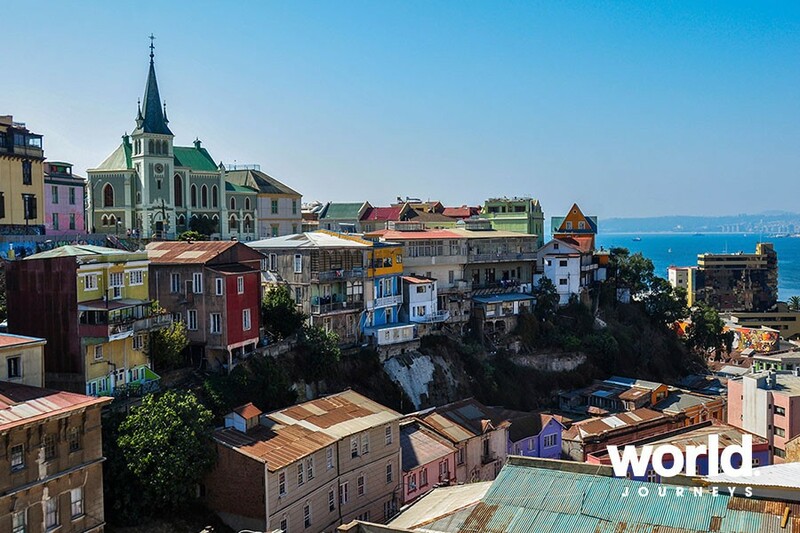 You'll enjoy a day trip to Valparaiso for spectacular faded beauty and wonderful street art. 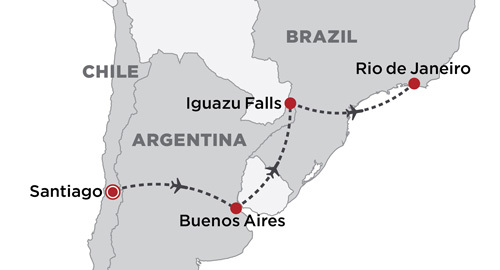 On to Buenos Aires, the 'Paris of the Americas' and home to the tango. 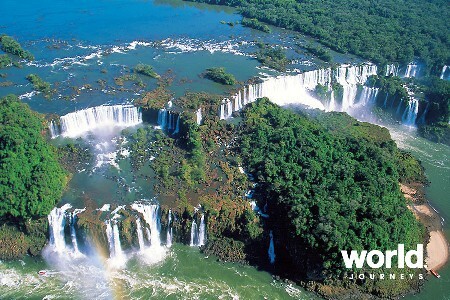 Fly to the mighty waterfalls at Iguazu to enjoy spectacular views from both sides of the falls. 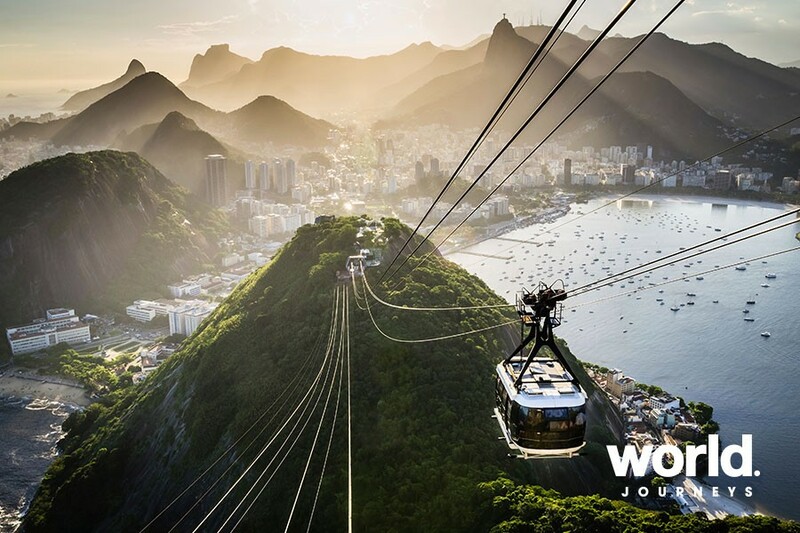 Finish in Rio de Janeiro - a city set amidst jaw dropping natural beauty. 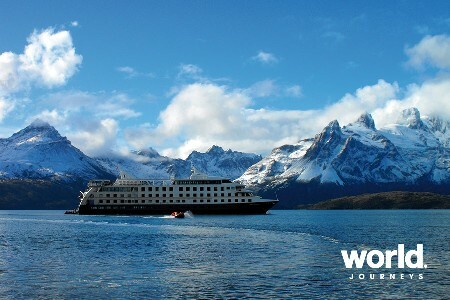 This itinerary is a fabulous way to sample the hotspots of Chile, Argentina and Brazil! Day 1: Santiago You will be met and transferred to your hotel. 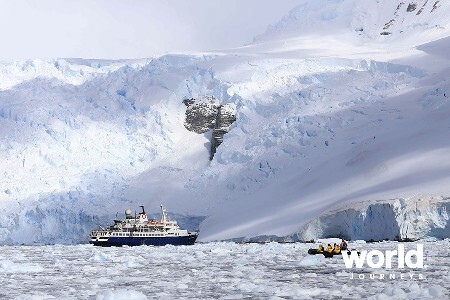 Day 2: Santiago Full day touring out to the coast including the charming port city of Valparaiso. 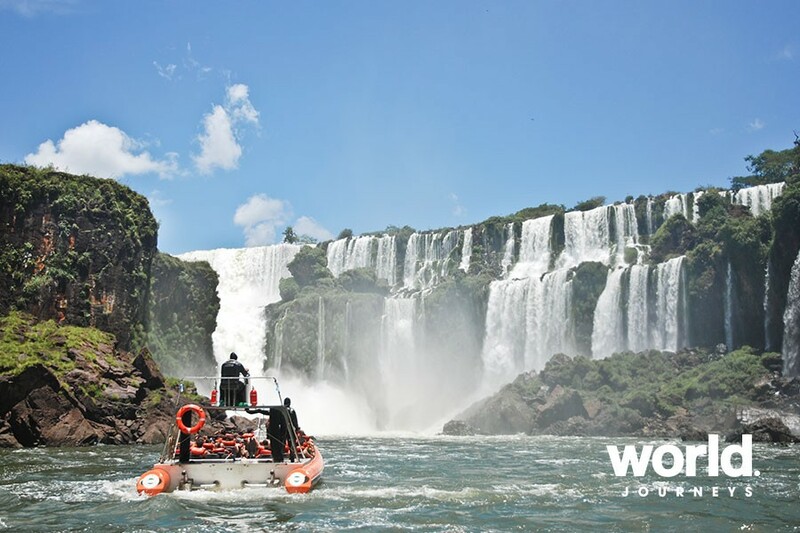 Day 3: Santiago > Buenos Aires Santiago city tour then transfer to the airport. 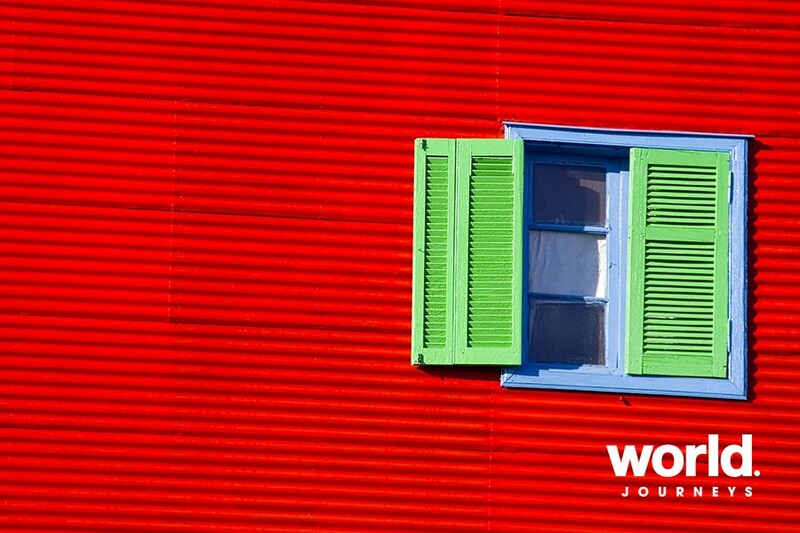 Day 4: Buenos Aires Tour the city and in the evening enjoy a delicious dinner and tango show. Day 5: Buenos Aires Day at leisure to explore, shop or perhaps attend the opera. 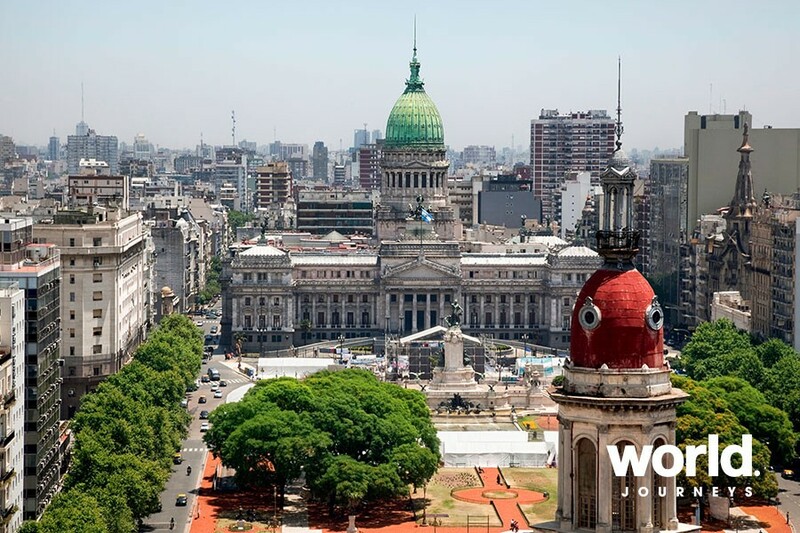 Buenos Aires is an excellent 'walking city' and sensational restaurants are found everywhere. Great wine and food is very affordable here. 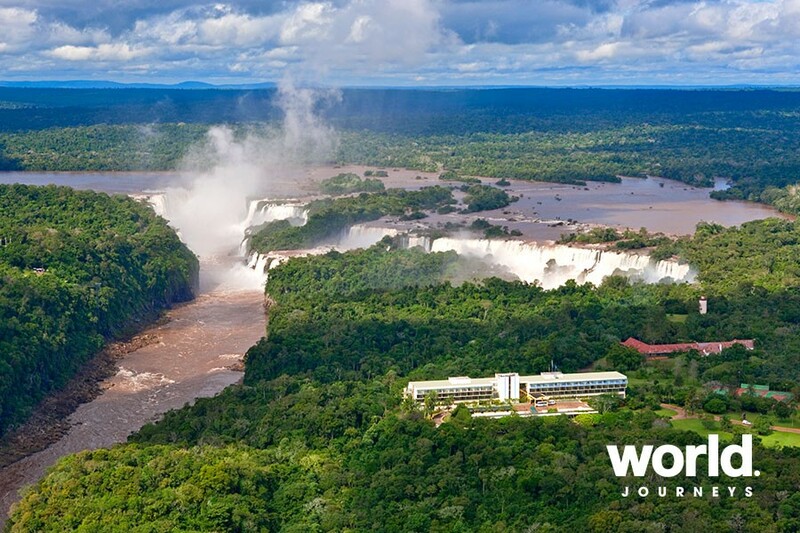 Day 7: Iguazu Falls > Rio de Janeiro Tour the Brazilian side of the falls and then fly to Rio and transfer to your hotel situated at Copacabana Beach. Day 8: Rio de Janeiro Full day private sightseeing tour of Rio. Visit Sugarloaf Mountain and the famous Christ the Redeemer. Day 9: Rio de Janeiro Day spent at leisure. 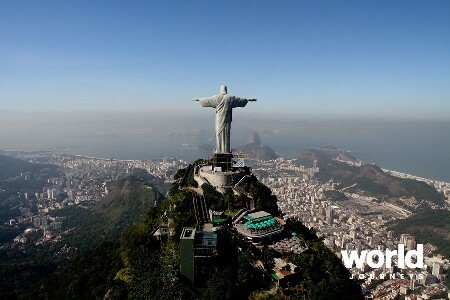 Day 10: Depart Rio de Janeiro Transfer to the airport. Surcharges may apply over Easter, Christmas or during special events. Price is based on flying to Santiago on LATAM Airlines. If arriving on another airline please enquire for revised pricing.